ARRGGH! Ahoy Matey, come join us for a swashbuckling good time. 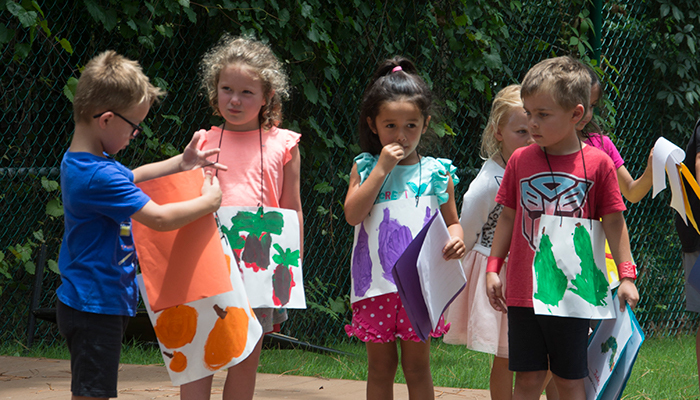 Day campers will learn about pirate tradition, search for buried treasure, and even create their own pirate ship name and flag with their cabin. 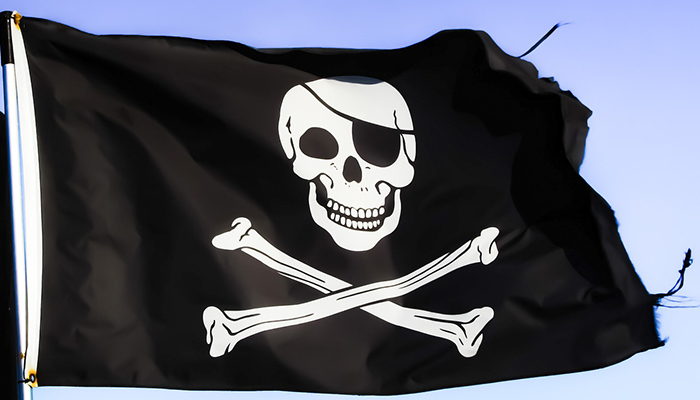 We will also have a pirate dress-up day on Thursday, June 20, and have some "treasure" for the best dressed pirate cabin. During Session 3 day campers in Pre-K 4 - 2nd grade will go to a kid friendly movie, and day campers in grades 3 - 6 will travel to the St. Augustine Pirate Museum. Field trips are subject to change based on site availability. Interested in studying hip hop? This class will focus on basic hip hop skills, choreography, and performance features for Pre-K 4 and Kindergarten students. Dancers showcase all their new skills and a small dance at the end of the camp! Dancers should dress comfortably or wear tights and a leotard to class. Tennis or jazz shoes are mandatory for the children’s safety. 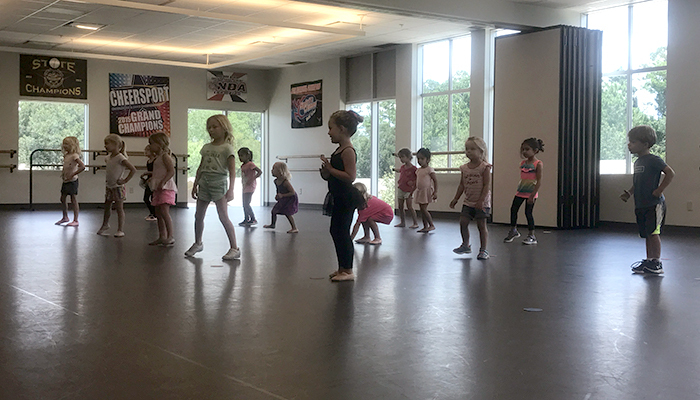 Dancers will get a chance to show off their new moves during at studio showcase on Friday, June 21, at 1:45 p.m. JCDS Dance Manager, Lexie Bristol, will instruct this class. Ready to take your literacy into the great outdoors? Campers will experience the fun of reading through exploring different authors, genres, and activities throughout the week. The group will read stories aloud, have discussions, make predictions, and role play through a variety of literary topics. This program is appropriate for readers of all levels, and will help your campers build or sharpen their reading skills over the summer. This camp will be led by JCDS Kindergarten Teacher Tricia Senesac. Dream it! Build it! Make it move! 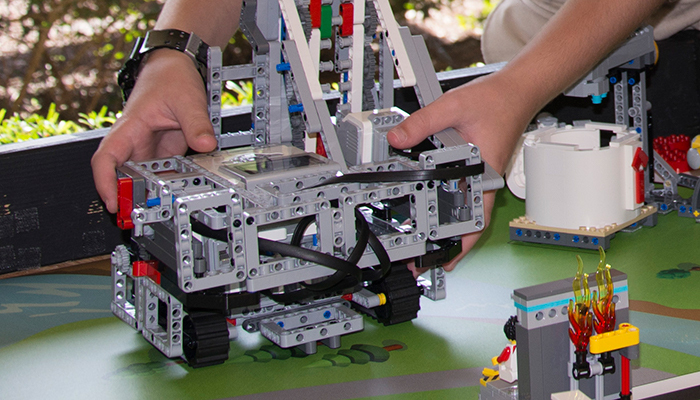 Let your students imagination go wild at this Lego robotics camp! Build scary creatures, twirling toys, amazing animals, or crazy cars and then program them to move. 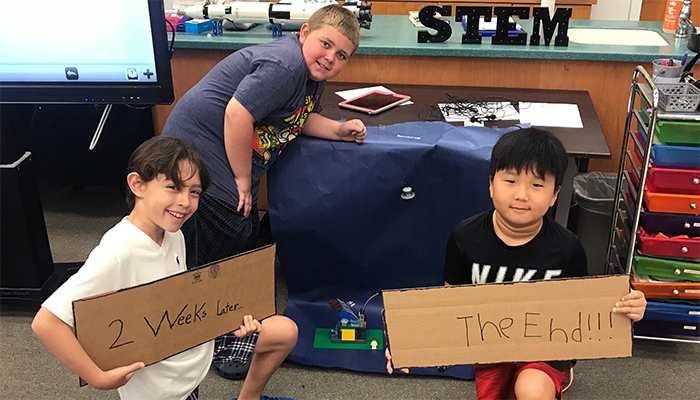 Campers will be thrilled with all of the wonderful things that they will create using Lego bricks, motors, motion sensors, tilt sensors, and programming software. JCDS Science/Technology Integration Specialist Shannon Johnson will lead this camp. Learn to make your own movies at home using only an iPad! Campers will be introduced basic video production software, and will work through the planning, filming, and post-production processes. Each student will work with other campers to write scripts, film, and act in short films. Each camper will have a finished short film to share with friends and family at the end of the week. This camp will be led by JCDS Technology Specialist Christina Knodel. 1, 2, 3 Cook! 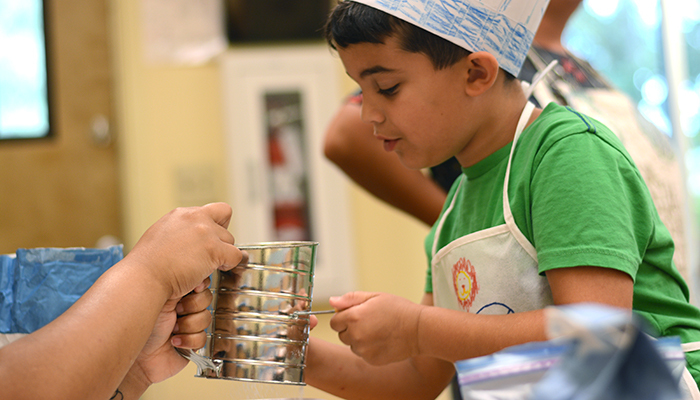 During the morning we will cook yummy recipes and discuss how math is an essential part of cooking. Campers will look at fractions, measurement conversions, and measuring. In the afternoon campers will practice math facts, fractions, and other math skills in centers and games. This exciting and yummy camp will be led by JCDS Spanish Specialist Iliana Leonard. Come and spend a week on the court learning and practicing your Basketball skills! Players of all skill levels are welcome to join in this fun week. Each camp day will begin with establishing or fine tuning basic skills, and move into gameplay and round robin scenarios in the afternoon. 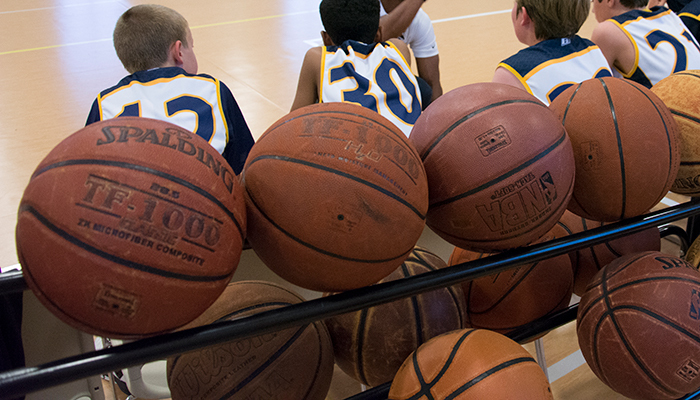 To maximize learning, all campers are evaluated and placed within groups of similar ability, regardless of age. This camp will be led by JCDS girls’ Basketball coach Brendan Haney and boys’ coach Kamryn Sherman.